"Let food be thy medicine and medicine be thy food," is a quote made famous by Hippocrates, otherwise known as the father of medicine, in 400 B.C. Many of us have heard it, but who really stands by it? Nowadays, we're told that food is fuel and many of us worry about the calories consumed and the proportions of our macros (if you're into that kinda thing). But now there's an expanding field of research into nutrigenomics, which looks at how food can have an effect on the expression of our genes. A few years back, I travelled to San Francisco to meet with a DNA specialist who explained that we're all born with a sort of DNA blueprint similar to house's floor plan. But how the house is built (the quality of the materials and the workmanship) is comparable to our lifestyle. We have this DNA blueprint, but our genes will express themselves differently depending on how well (aka healthy) we lead our lives and what fuel we use to build our bodies. Now, that's not to say all diseases can be miraculously cured or dodged by food and lifestyle alone, but it's believed that they can play a part, such as with late-onset Alzheimer's disease, for example. Interestingly, late-onset Alzheimer's is thought to be like "diabetes for the brain," and, of course, we know that lifestyle choices play a role in developing type 2 diabetes. So when it comes to what we eat, a calorie is very much a calorie, but when it comes to our overall health, we need to look at what those calories are composed of. 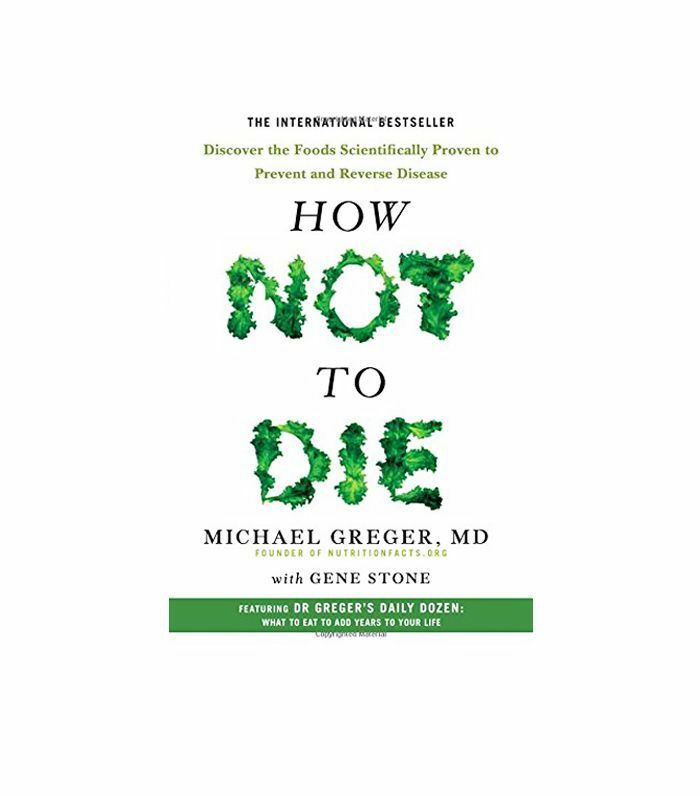 In the brilliantly insightful book How Not to Die, Michael Greger writes, "a long and healthy life is largely a matter of choice." In 2015, Kim A. Williams, MD, became president of the American College of Cardiology. He was asked why he chose to eat a strictly plant-based diet. "I don't mind dying," Williams said. "I just don't want it to be my fault." Why plant-based? Because it doesn't restrict any food groups besides those that are processed. Essentially, it's very much how our ancestors would have eaten— mostly fruits, vegetables, nuts and seeds paired with the occasional fish, meat and eggs. In addition to eating a generally healthy diet, you can start to incorporate other foods that target inflammation, blood sugar levels, act like medicine and even aid your body in absorbing nutrients. 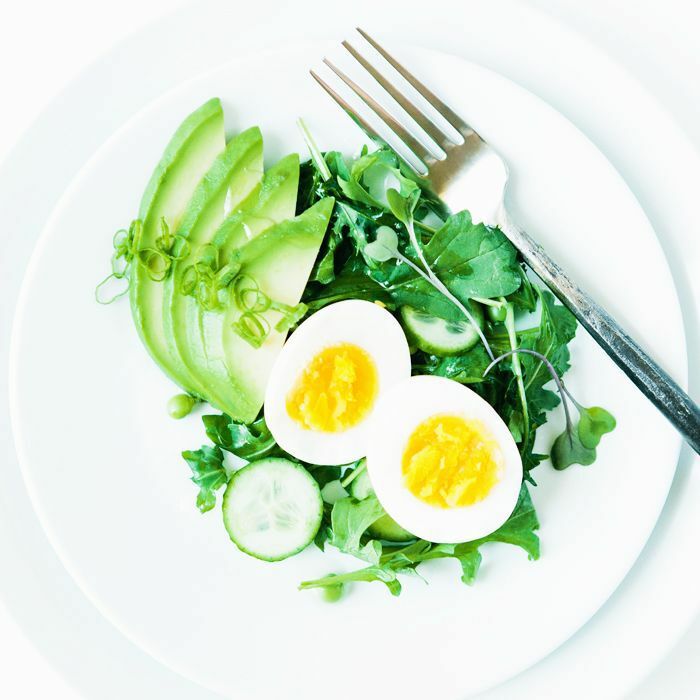 "Ensuring your gut is in good health is a really good place to start, as an imbalance of bacteria can contribute to inflammation in the body. 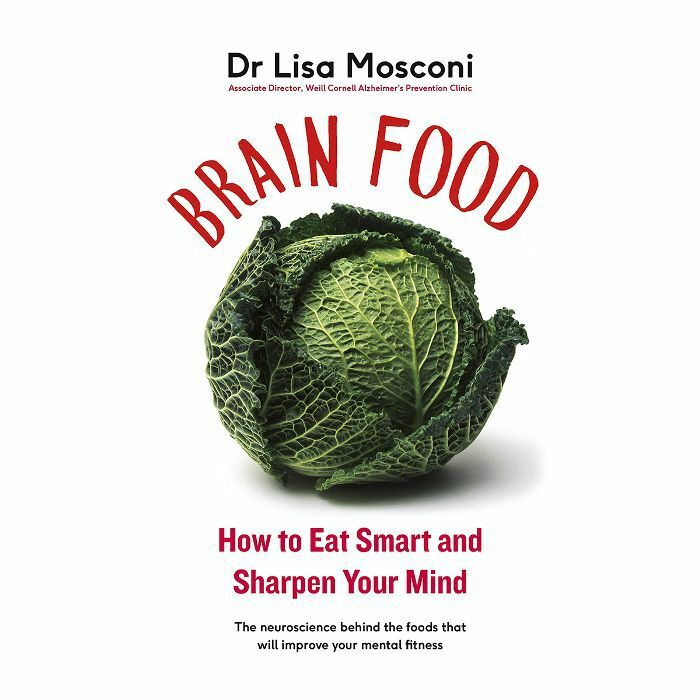 Fermented foods are hugely beneficial, but they're not always easy to find on the go. Keeping to a fibre-rich diet will help hugely too, including vegetables, a balance of fruit and ample low-GI carbohydrates," explains Louise Parker, author of The Louise Parker Method. "Flaxseed is a fantastic fibre source that fights inflammation, and in fact, the inclusion of many foods such as healthy fats, protein and omega-3 foods can be just as beneficial in fighting inflammation as adding particular foods," Parker adds. 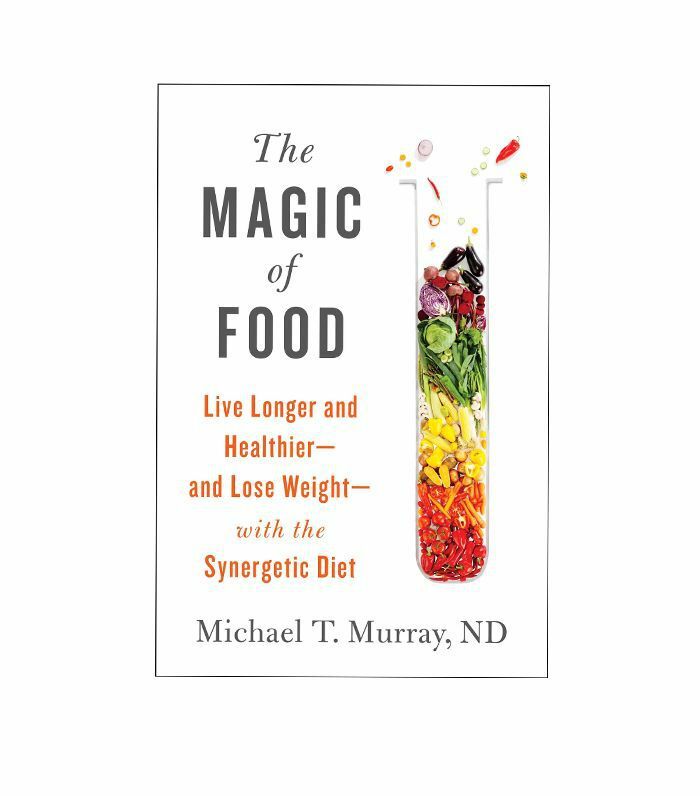 "Some foods to add to your diet long-term would be ginger and turmeric." As well as curcumin, oily fish can help to reduce inflammation. Scientists discovered that oily fish have a type of fat called resolvin made from omega-3 fatty acids that keep inflammatory cells from moving to sites of inflammation and increasing the problem. Low-dose aspirin combined with oily fish has been found to jump-start the anti-inflammatory response. Oily fish, along with fruits, vegetables and grains, make up the basis for the Mediterranean diet—which, according to studies, is the best anti-inflammatory diet to follow. We all know that a diet too high in sugar has the potential to lead to diseases like type 2 diabetes later down the line. Factor in foods that keep your blood sugar levels even and don't cause a spike. Opting for low-glycemic foods is a good place to start. In fact, a low-GI diet has also been found to be beneficial in anyone trying to treat acne. Not sure which foods are low-GI? You can find a database of foods with a GI rating here. The GI index rates foods from 0 to 100, with foods rated at 55 or below as being low GI. Broccoli, spinach and Brussels sprouts contain the natural compounds sulforaphane and indole-3 carbinol, which support your liver in metabolising the hormone oestrogen. Oestrogen has many functions, including increasing collagen, as when we age and our oestrogen levels reduce, our skin loses firmness, plumpness and elasticity. "As oestrogen levels decrease, everything shrinks and pulls in," Diana Bitner, MD, told Prevention. Beyond food, Parker believes sleep is key to more efficient hormone function. "Once we have you sleeping 30% more, your hormones are going to behave," she says. "There's no one food that is a miracle medicine," Parker tells us up front, but there are some foods that can help with certain symptoms. A scientific review of seven clinical trials confirmed that taking 750 to 2000 milligrams of ginger powder during the first four days of your menstrual cycle can help to treat cramps. One study found that curcumin can help to ease the symptoms. Another scientific review found that peppermint oil should be the first line of treatment for people suffering from irritable bowel syndrome. 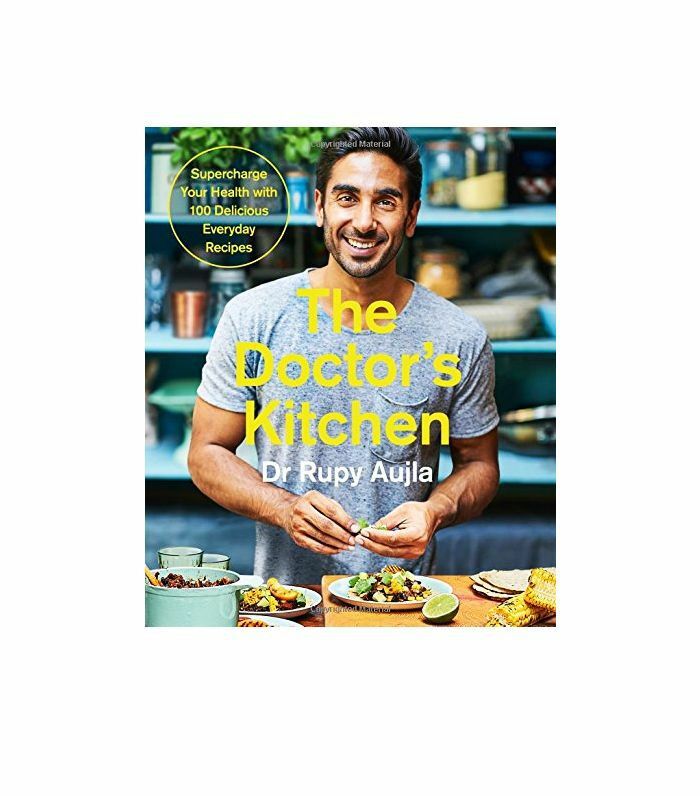 In Jasmine Hemsley's book East by West, she reveals that garlic is antiviral, antifungal and antibacterial and has long been used in Ayurvedic medicine to treat colds, coughs and circulation problems. It's also worth noting that some foods assist your body in absorbing nutrients, which will help boost your overall health. First off, tweak your cooking methods. According to the U.S.'s Agricultural Research Service, boiling your vegetables whole is key. Scientists discovered that potatoes retain 75% more potassium when cooked whole. At Newcastle University, experts found whole carrots retain 25% more of the cancer-fighting compound falcarinol than chopped-up ones do. "Cooking carrots in pieces means flavour compounds such as sugars and acids leach into the water," says Kirsten Brandt, MD, who leads the trial at Newcastle. So boiling your vegetables whole is likely to taste better too. A compound in black pepper called piperine has been found to boost digestion, and it has also been linked with the uptake of beta-carotene, coenzyme Q10 and selenium, according to research by U.S. supplement company Sabinsa. When it comes to fruit, The Organic Center champions smaller fruits, especially those that are high in moisture like strawberries and melons. "The larger a fruit or vegetable grows, the more water it contains, which dilutes its nutrient levels," says TOC's Steven Hoffman. Anyone deficient in iron should up their inulin intake. In one trial, iron absorption was increased by 28% by increasing inulin found in foods like artichokes, garlic, leeks and asparagus. By now we all know the importance of antioxidants both consumed and applied topically to counter the damaging effects of free radicals in our environment. It's worth familiarising yourself with the ORAC values in foods. ORAC stands for oxygen radical absorbance capacity, and it can tell you how effective a food is at mopping up free radicals. Stock your store cupboard with dried herbs and spices, including clove, oregano, rosemary, thyme, cinnamon and sage, which all sit high on the table. When it comes to food, goji berries, dark chocolate, boiled artichokes, kidney beans, cranberries and blackberries are all good choices. And yes, we said dark chocolate. Anyone else feeling pretty hungry right about now?